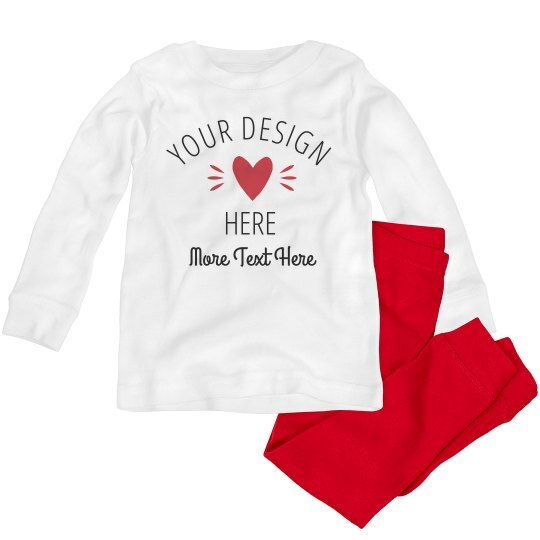 Hearty Valentine pajamas for your toddlers where you can custom text and designs. they would probably be melting hearts even when in slumber! Don't forget to take lots of photos!